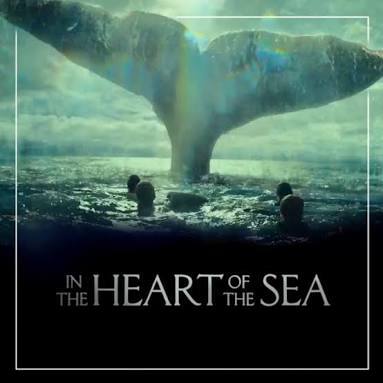 Watch “In the Heart of the Sea” on @mnetmovies NOW! I have a hamper of goodies for the M-net Sunday night movie tonight, “ In the Heart of the Sea ” to give away! Answer the follow question: Which book did Herman Melville write, inspired by the tale depicted in the movie? Please enter the competition in the comment section below with a proper e-mail address and the correct answer to the above. 🐳 Entries close on Wednesday evening! Previous Article Darkness my peculiar friend. Next Article What is a blogger?